This unit has a 2.4 liter 4 Cylinder Engine high output engine. 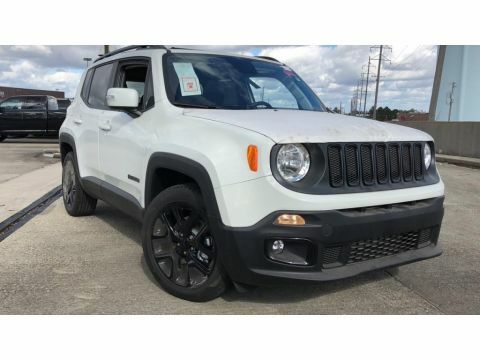 Front wheel drive on this model gives you better traction and better fuel economy. The vehicle demands attention with a bold yet refined yellow finish. Anti-lock brakes are standard on the vehicle. 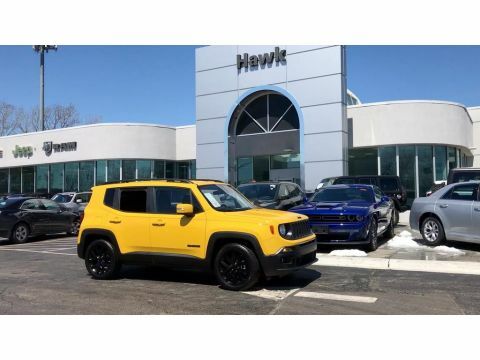 This 2018 Jeep Renegade has air conditioning that feels like a walk-in refrigerator. 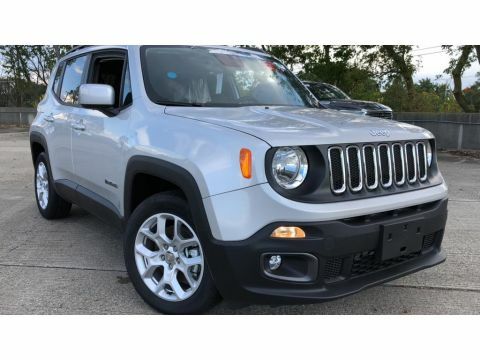 Protect this model from unwanted accidents with a cutting edge backup camera system. Easily set your speed in the vehicle with a state of the art cruise control system. Increase or decrease velocity with the touch of a button. The Electronic Stability Control will keep you on your intended path. 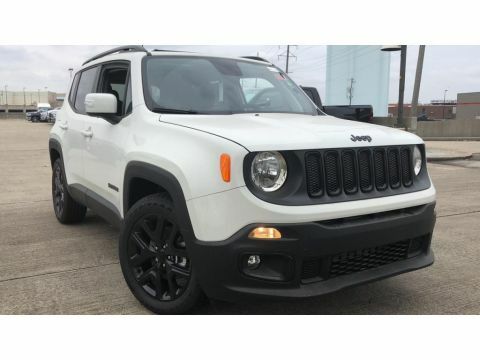 Bluetooth technology is built into the Renegade, keeping your hands on the steering wheel and your focus on the road. 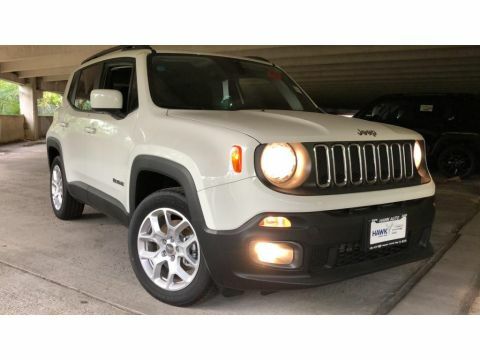 This small suv is pure luxury with a heated steering wheel. 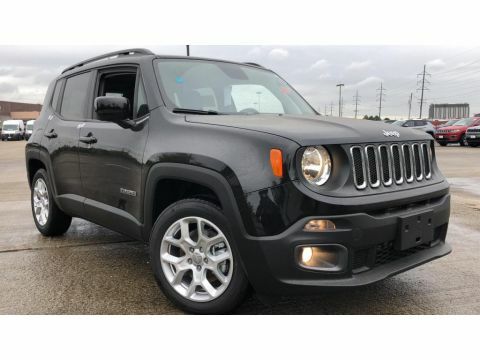 Quickly unlock this vehicle with keyless entry. Power windows are a must have modern convenience. 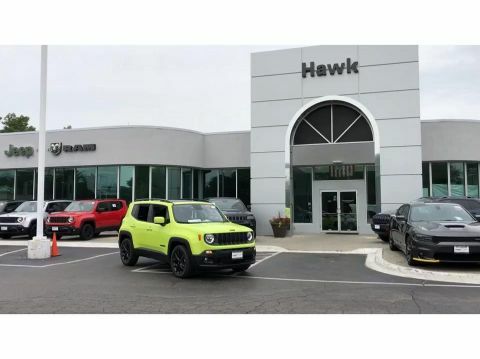 This Jeep Renegade looks aggressive with a streamlined rear spoiler. Never get into a cold vehicle again with the remote start feature on this vehicle. Make room for more passengers, carry extra luggage or your favorite sports gear with the roof rack on the vehicle. The satellite radio system in the vehicle gives you access to hundreds of nation-wide radio stations with a clear digital signal. 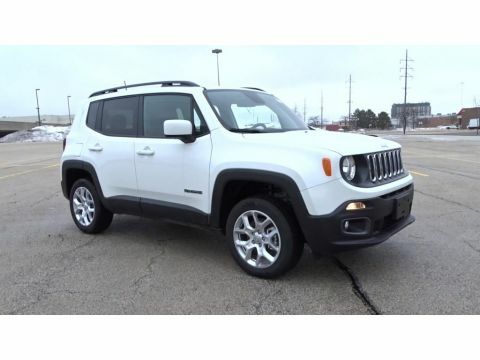 This unit has an adjustable telescoping wheel that allows you to achieve a perfect fit for your driving comfort. Keep yourself cool in the summer with the premium quality tinted windows. 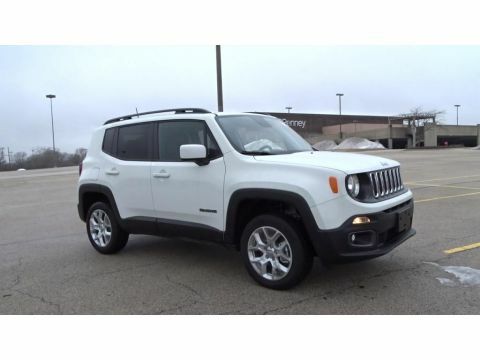 The Renegade is equipped with a heavy duty towing package. The vehicle comes standard with a state of the art traction control system. Track your miles and travel time in the vehicle with the trip computer. with XM/Sirus Satellite Radio you are no longer restricted by poor quality local radio stations while driving the vehicle. Anywhere on the planet, you will have hundreds of digital stations to choose from. 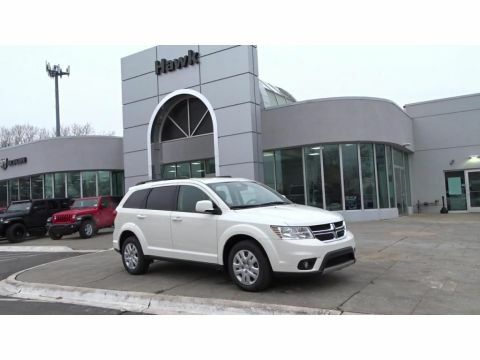 This Dodge Journey has a 2.4 liter 4 Cylinder Engine high output engine. This vehicle is front wheel drive. This unit gleams with an elegant silver clear coated finish. A third row of seating gives you the flexibility to carry all the kids and the their friends too. Anti-lock brakes are standard on the vehicle. Icebox AC keeps this mid-size suv cool all summer long. 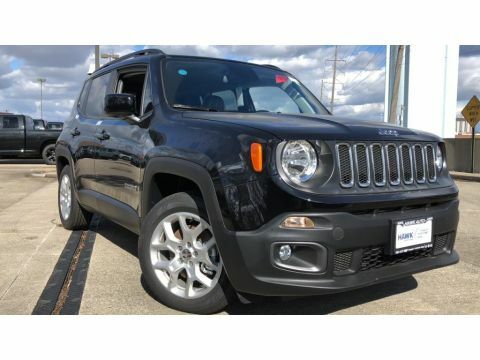 Bring all your music with you along for the ride in this model with its mp3 player aux input jack. 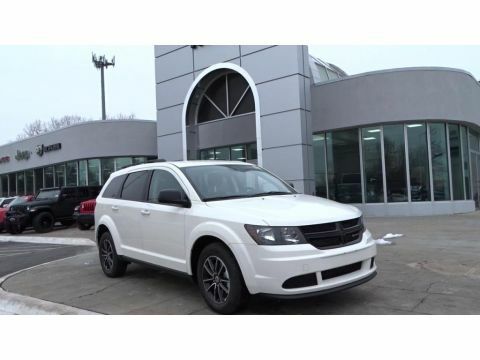 Protect this Dodge Journey from unwanted accidents with a cutting edge backup camera system. 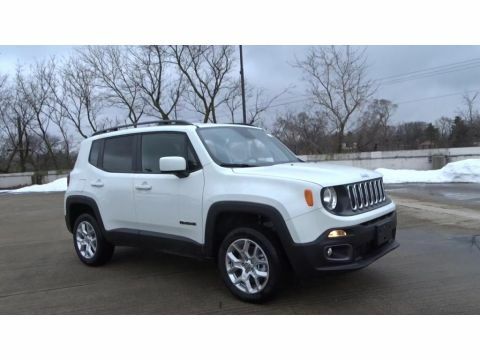 Easily set your speed in this vehicle with a state of the art cruise control system. Increase or decrease velocity with the touch of a button. Electronic Stability Control is one of many advanced safety features on the vehicle. 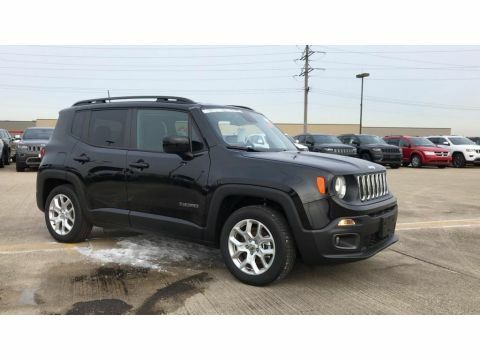 Quickly unlock this mid-size suv with keyless entry. Power windows are a must have modern convenience. Expand the cargo capabilities of this model by using the installed roof rack. 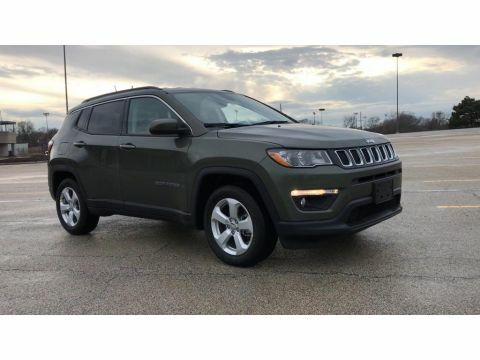 This mid-size suv has satellite radio capabilities. 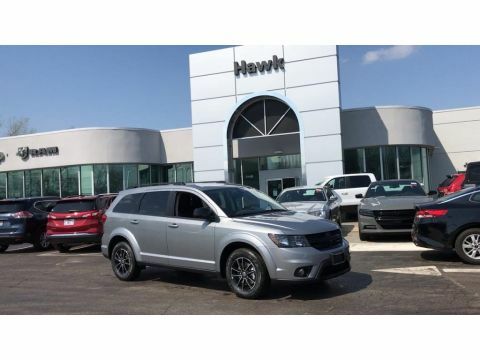 This 2019 Dodge Journey has an adjustable telescoping wheel that allows you to achieve a perfect fit for your driving comfort. Keep yourself cool in the summer with the premium quality tinted windows. This model is equipped with a heavy duty towing package. 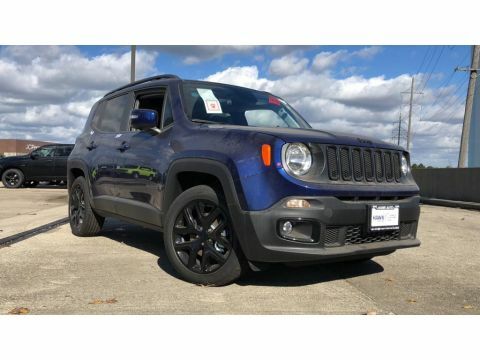 This unit comes standard with a state of the art traction control system. Track your miles and travel time in it with the trip computer.